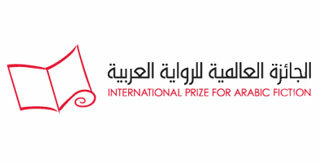 Saad A. Albazei (Chair of Judges) is a Saudi Arabian critic. He earned his BA in English language and literature from the University of Riyadh (now King Saud University) in 1974 and went on to obtain a doctorate in English and Comparative Literature from Purdue University in the USA. He currently works as a member of the Saudi Arabian Shura Council, having been a lecturer at the King Saud University in Riyadh for 30 years. He has published a number of books on Arabic Literature including studies of fiction, poetry, literary theory, terminology and contemporary thought. His book Languages of Poetry: Poems and Readings won the Book of the Year Prize of 2011, awarded by the Ministry of Culture and Information. He edited the Global Arabic Encyclopaedia in 30 volumes.